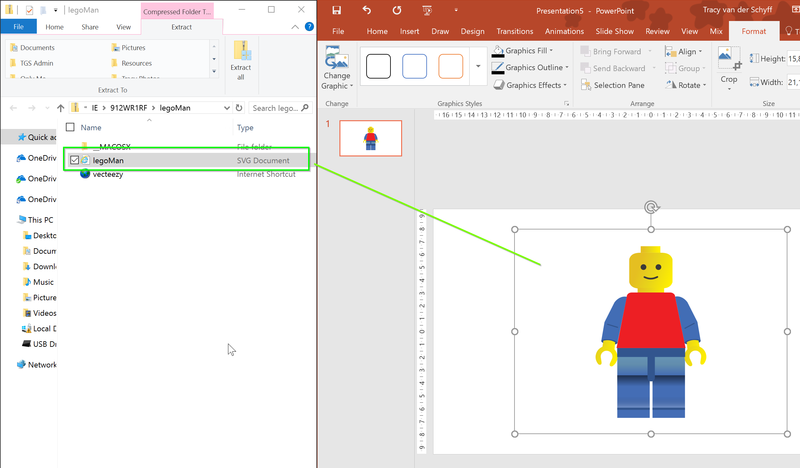 #Office365Challenge I’m a sucker for doing crazy design stuff in PowerPoint, and when Microsoft adds functionality to do even more – I’m super happy. 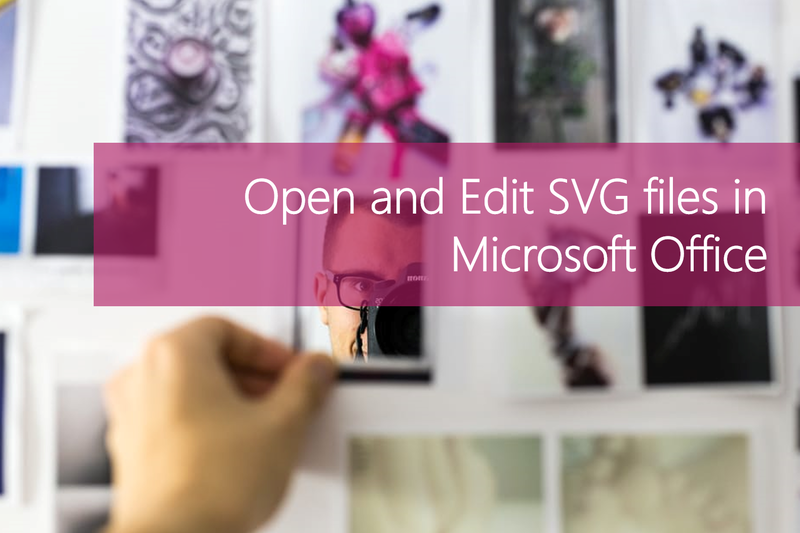 Today we’ll take a look at working with SVG files in Office. This update was released November 2016. If you don’t see these updates in your Office 2016, speak to your Admin about the company’s release preferences on Office 365.